The beauty of being an entrepreneur is the idea of endless possibility. There are no rules, no boxes, and nobody to stop you from following your dream. If you are passionate about your idea, you can make it happen, big or small. You don’t have to be the next Zuckerberg to be a success – you get to choose what success means to you. If you’ve ever watched Shark Tank, you know trying to do too much too soon is a big mistake some entrepreneurs make. Viral, widespread success rarely happens, and when it does, it’s usually because an entrepreneur is focused on optimizing a product and the consumer experience for ideal customers, not because he or she wanted to reach the masses. Choosing a narrow field is not the same as narrowing your ability to succeed. It’s quite the opposite. Honing in on a specific niche instead of trying to encompass the whole market can take the weight off your shoulders and allow you to focus on what matters most – your customers. When you do this, your customers will trust you, and that’s an accomplishment that will improve ROI. It may be difficult for you to narrow down your field if you are passionate about a variety of things, as the majority of entrepreneurs are. You believe you have to choose just one thing to focus your energy on, when you wish you could embrace it all. However, this “choice” should be looked at through a different lens: it is the opportunity for your business to define itself. If you’re like most modern entrepreneurs, you’ve started a business in the hopes of doing something you love while making money. Your passion might translate effortlessly into profits, but the odds of success are minimal without a great deal of effort. You’ll have to work at it, molding it to fit the current market and keep it within a reasonable scope. Some ideas can be overdone. While not impossible, over-the-top ideas can set you up for a hard fight that you might not win. Biting off more than you can chew will only amount to stress, exhaustion, and possibly failure; whereas finding an appropriate niche could skyrocket you to the top of your industry. How do you create your own niche? The key is making your passion top priority while continuously paying attention to current market demands. First, identify what inspires you. Do you love DIY arts and crafts? Have a knack for decorating cakes? Hold the secret to dog grooming? Whatever your passion is, follow it. Trust yourself to know what you’ll be happiest doing for the next fifty years. Don’t let anybody tell you can’t be a success in your chosen market. Take entrepreneur David Rees, for example. He’s incredibly passionate about the art of pencil sharpening. He took what he cared about most and turned it into a successful business. Entrepreneurs like Rees succeed because they are focused on optimizing a certain product. He didn’t decide to tackle the entire pencil industry or replace other pencil sharpeners completely. He simply filled a niche that is connected to his interests and poured his heart into it. You can bet people had their doubts about an artisan pencil sharpening company – but now Rees rakes in $40 per pencil, and is doing so well it currently takes him about six weeks to fill an order. After you recognize what drives you, learn all you can about the market you’ve decided to join. Has it risen or fallen in the last few years? Who are your top competitors? What does this market need but doesn’t yet have? If you can fill any gaps in the current market, begin there. Don’t be discouraged if your idea pegs you up against companies who are currently doing well in your niche – after all, Facebook wasn’t discouraged by Myspace in its social media heyday. There is always room for improvement. Take notes from what you see the top companies doing. What could they improve? What would you do differently? Learn from their mistakes and create a business that offers something new. 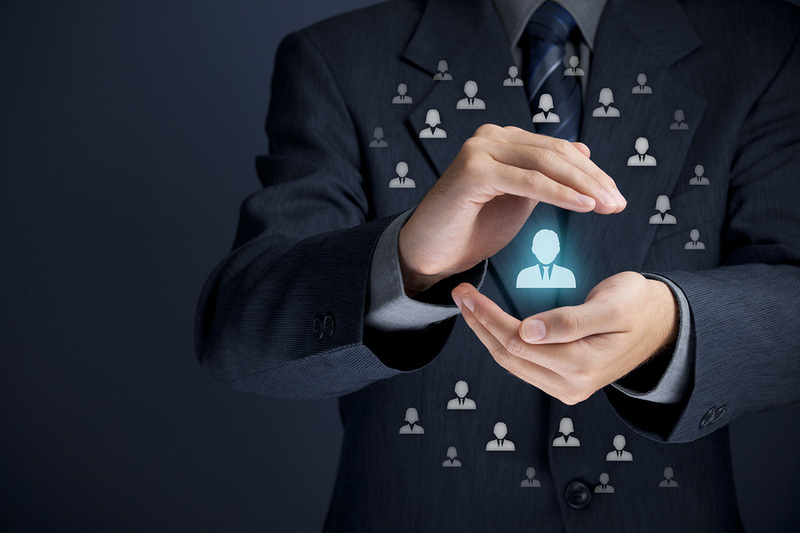 Limiting the size of your target audience benefits you as well as your customers. By keeping your niche tight, you have the opportunity to be the best at what you’ve chosen, instead of being a company that settles for being average at multiple things. Why be a jack of all trades when you can be the master of one? Masters of a niche are entrepreneurs who took the time and energy to invest one hundred percent into one idea. They allotted all of their resources into making one idea a huge success, rather than spreading their resources thinly across the board. Consumers benefit from supporting small-niche entrepreneurs because they are receiving one-on-one care, and they feel like they are getting it from the best in the business. Faith doesn’t run high in a company that claims its top priority is landscaping, but also offers housecleaning, demolition, and renovation services. People concerned with their landscape will flock to a company who exceeds the current market expectation of a landscaping business. To do this, you must focus on only one particular function, service, or product at a time. Creating a niche will also save money. You can make a bigger impact while cutting costs on marketing efforts. Your advertisements will be strongly worded and directed at a specific audience and avoid cliché sales pitches. Instead, your ad would sell one specific item. Small-scale marketing techniques increase your company’s appeal to customers, and a tighter marketing budget will continuously save you money. 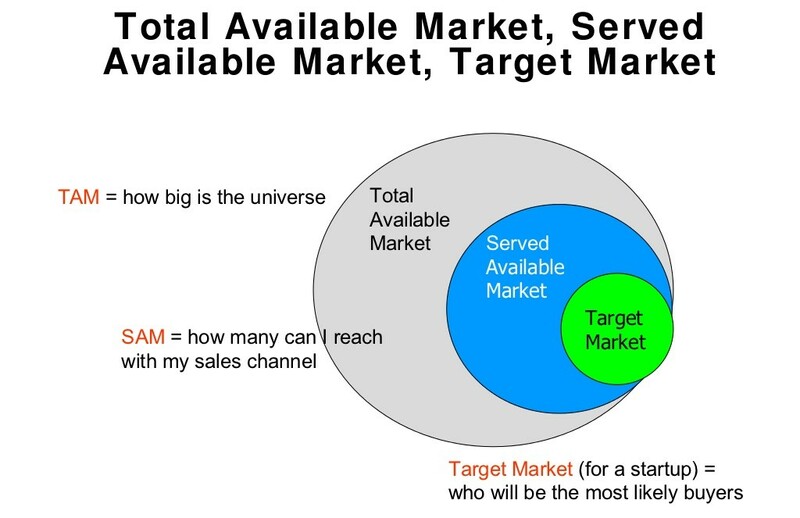 Instead of focusing on the total available market – which could encompass the universe – find your target market. People want to support the passionate entrepreneurs who share their talents with the world. Thinking small works because the times are changing, and support for top-dog companies is starting to falter. More and more, consumers are turning towards local businesses, family-owned companies, and industries that fill specific, individual niches.